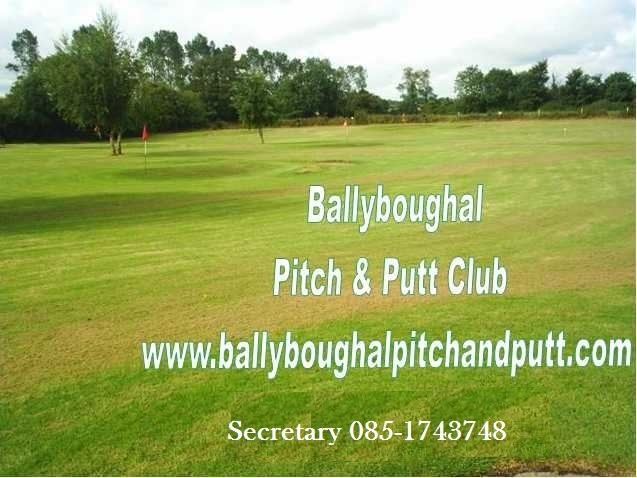 Located in the heart of the village of Ballyboughal in North County Dublin about 10km from Swords on the Naul road. The course is a 9 hole challenge with sand traps at almost all the approaches to the greens. Opening times Mon-Sun 9am until dark.